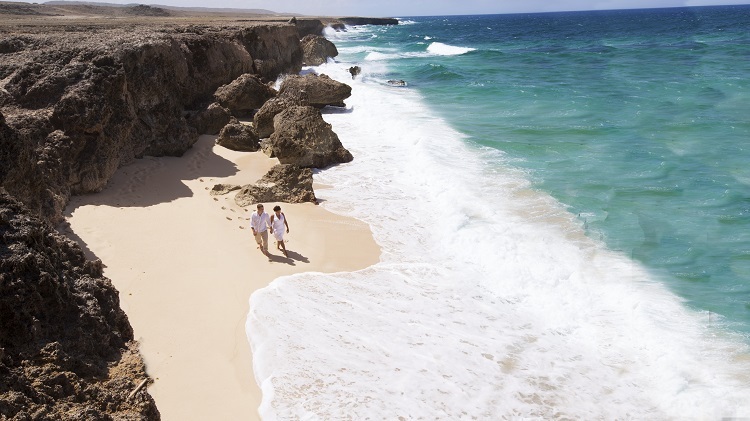 This is a featured guest blog post from our friends at Aruba Tourism Authority. Yes, that’s right- All.Year. Round. 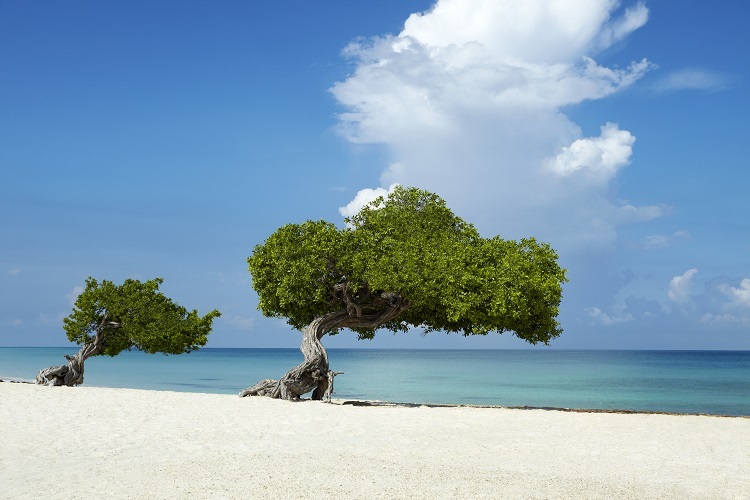 Sunshine, warm temperatures, cooling trade winds, romantic sunsets, and best of all, Aruba is nestled in the southern Caribbean outside the fringes of the hurricane belt. This definitely takes the worry out of planning your special day! Read more about Aruba weather at http://www.aruba.com/our-island/aruba-weather. Or Watch a short video about Aruba weather at https://www.youtube.com/watch?v=ZUlIqqYI9NM. 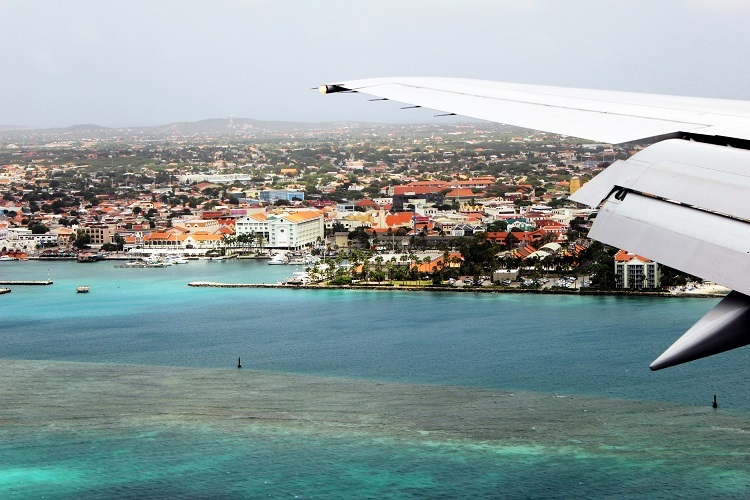 Enjoying one of the lowest crime rates in the Caribbean, Aruba is not only the friendliest island, but also one of the safest! 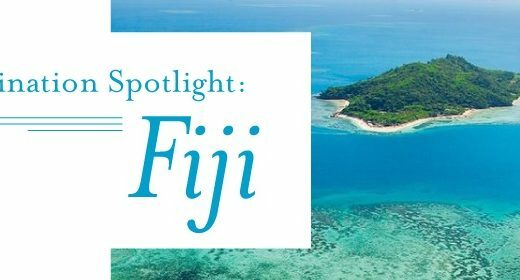 You can venture of the hotel property to explore this beautiful island’s natural wonders, hidden gems and secluded beaches. 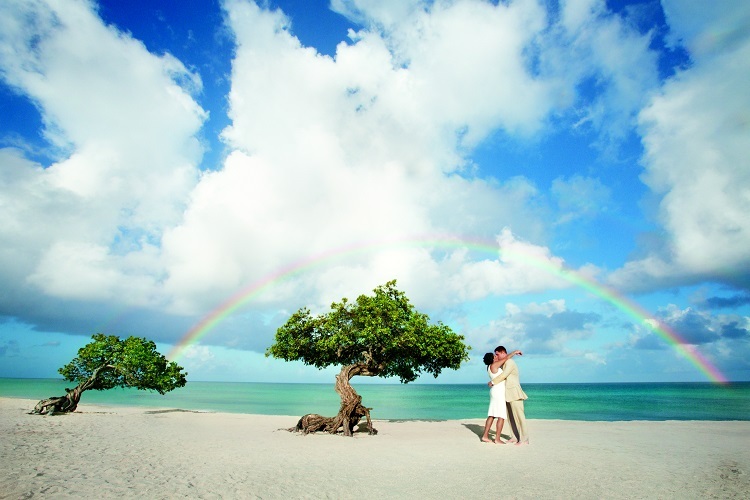 Aruba is indeed a One Happy Island for its inhabitants and a safe and peaceful destination for your destination wedding! 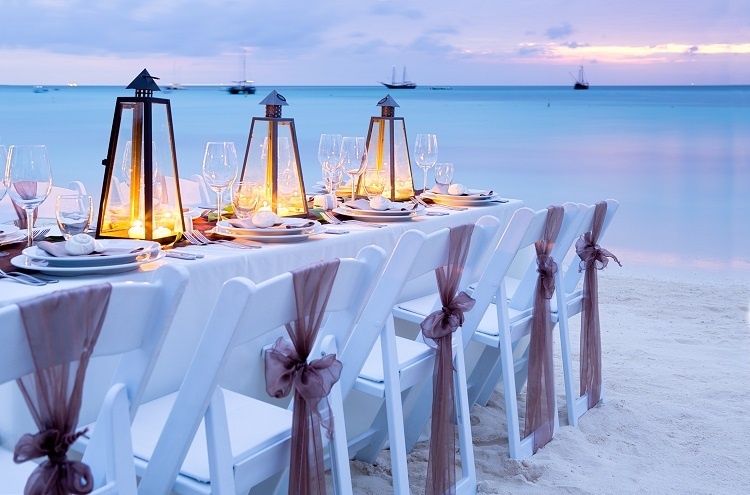 Aruba’s resorts offer a wide range of ceremony options – from elegant ballroom to sandy beach. 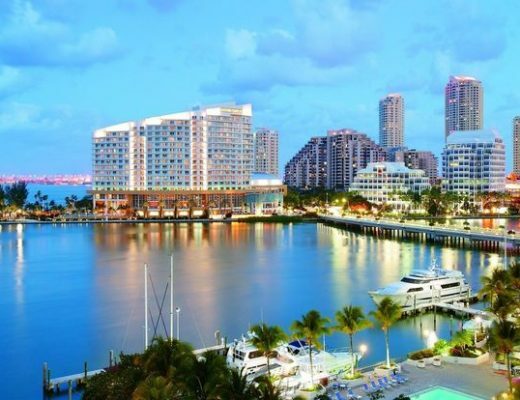 Brides can individualize their special day choosing from a wide menu of facilities and amenities at high-rise resorts, casual low-rise resorts and the more exclusive boutique hotels. 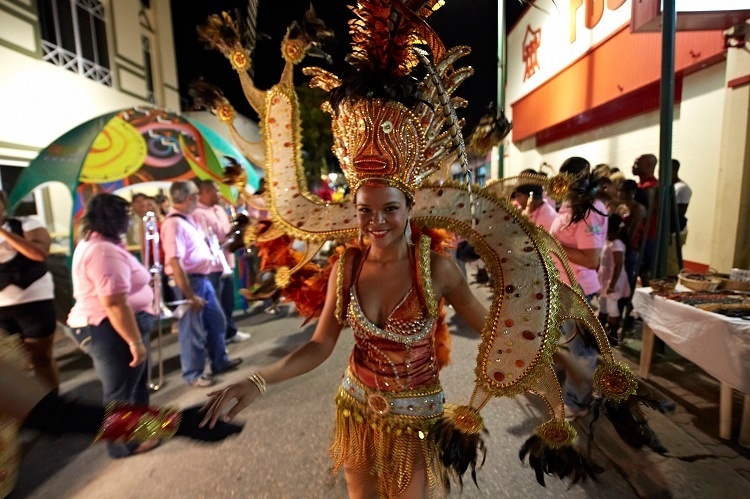 Learn more about Aruba’s resorts at http://www.aruba.com/where-to-stay. 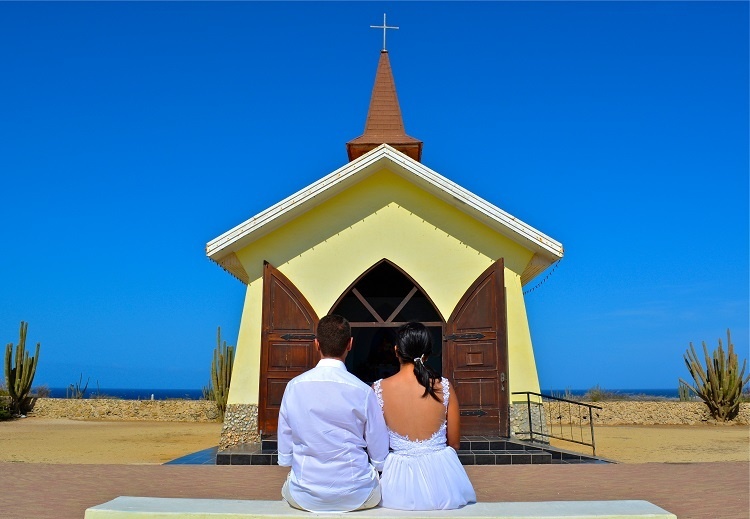 Civil marriages are possible in Aruba and they can be performed at the Civil Town House, a historical landmark. Ceremonies are available Monday thru Friday from 10 AM until 3PM. Saturdays are also available in the late morning. These top 10 reasons are just one of the many other reasons why an Aruba destination wedding will be truly an unforgettable experience! 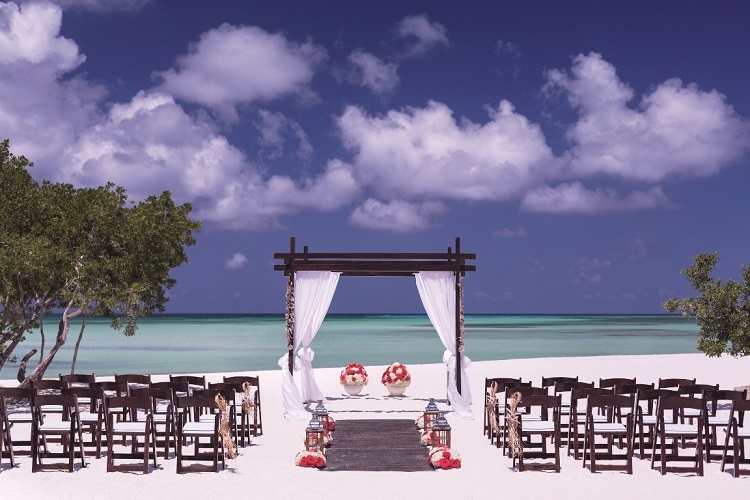 For more information on our wedding and honeymoon packages, visit http://www.aruba.com/aruba-vacations/weddings-honeymoons.